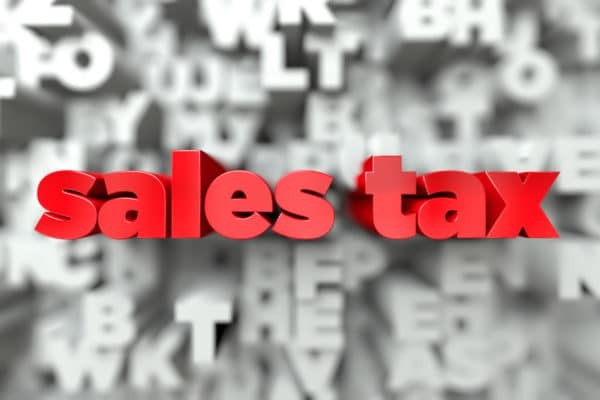 Since we are fast approaching the date beyond which real estate taxes become delinquent (after March 31 of every year), now seems an opportune time to attempt to decipher for the parties to real estate transactions how taxes are accounted for on a Settlement Statement. We are encountering increasing numbers of bewildered buyers and sellers that would like to better understand the adjustments and prorations set forth on their Settlement Statements for closing. Next, the real estate tax bill is a combined notice of ad valorem taxes and non-ad valorem assessments. Here is the tricky part. 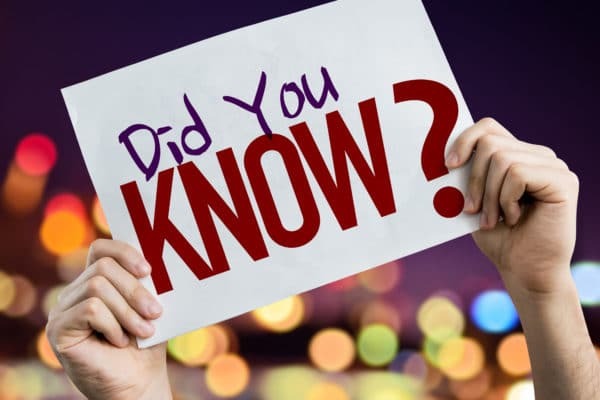 Both ad valorem taxes and non-ad valorem assessments are joined together on the same tax bill and are payable at the same time. 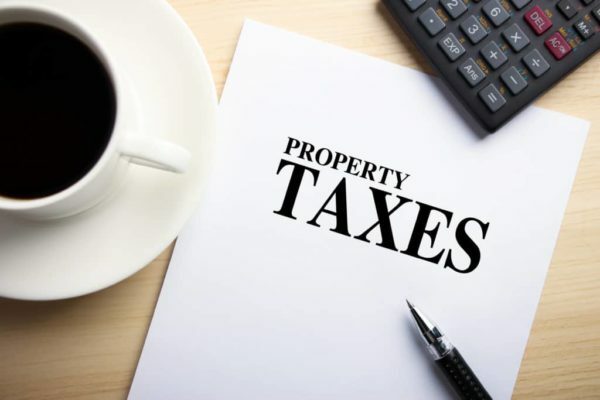 Consequently, some of your real estate taxes are paid in arrears and some of your real estate taxes are paid in advance. If you are not sure of the adjustments and prorations on your closing statement, or would like further explanation or clarification, contact one of the attorneys or closers at Berlin Patten Ebling, or your local real estate attorney for additional guidance.